There’s a great instructional video on ‘How To Make a Banner’ from the guys at SignandDigital.com below…. 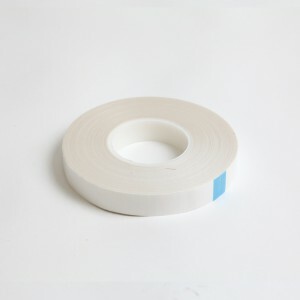 Banner hemming tape can handle any gauge of vinyl. 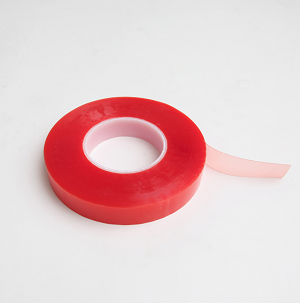 The aggressive synthetic rubber resin adhesive is reinforced with a cotton cloth or polyester scrim. The result is a stronger banner hem, resistant to slipping or splitting in even the most demanding conditions. 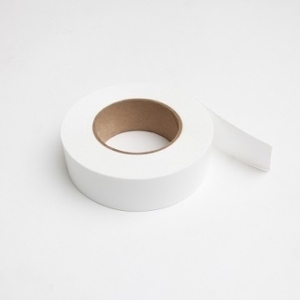 It may be called SignMate, but this versatile high performance double-sided filmic bonding tape is also suited to banners where an extremely weather resistant bond is required. 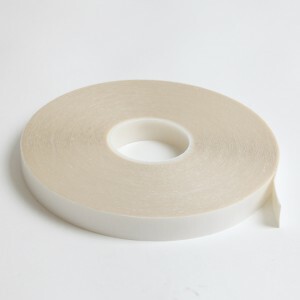 A tough polyester carrier is the base for a very aggressive, high tack, high shear solvent acrylic adhesive. UV, temperature and moisture resistant properties ensure NovaFix Signmate HP is the ideal weather resistant choice. If you just want to make a simple banner stronger, then a single-sided edging tape will reinforce your banner without the need for folding. For lightweight banners, or materials that don’t lend themselves to a folded hem, choose NovaFix Banner Edging Tape for extra rigidity and resilience. 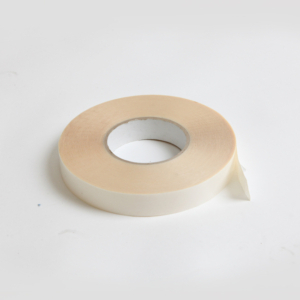 NovaFix Banner Edging Tape is a high tack, single-sided PVC tape that won’t slip, will take an eyelet, and will give the edge of the banner rigidity instead of a conventional hem. Please contact us at enquiries@innovasolutions.co.uk for more information.